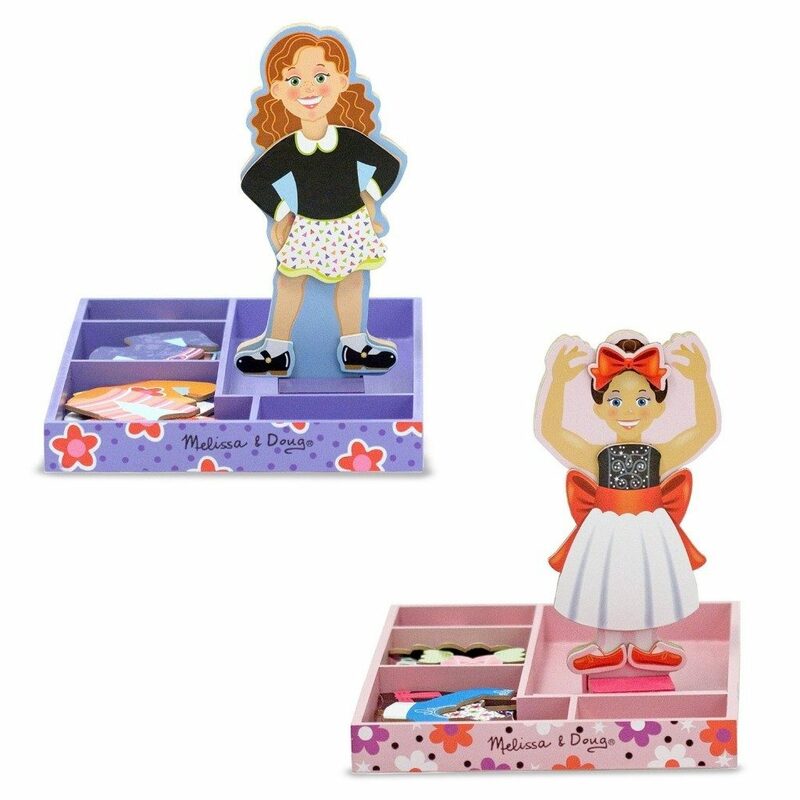 Get this Melissa & Doug Magnetic Dress-Up, 2-Pack for just $8.13 on Amazon (reg. $29.99). Super Saver Shipping will be FREE with an order of $35 or more or get FREE 2-day shipping with Amazon Prime.